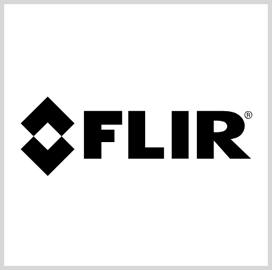 FLIR Systems has received a potential three-year, $48.1M contract from the Department of Defense to support the modernization of sensor technology on the U.S. Army's nuclear biological chemical reconnaissance vehicle. The company said Thursday it will develop a modular mission payload as the lead integrator for the Nuclear Biological Chemical Reconnaissance Vehicle Sensor Suite Upgrade program. The payload is intended to integrate multiple chemical, biological and radiological sensors into an automated command-and-control system. The C2 system would allow NBCRVs to connect with manned Stryker vehicles, unmanned ground vehicles and sensor integrated drone platforms, the company said. FLIR is performing contract work at its facilities in Oklahoma and Maryland.